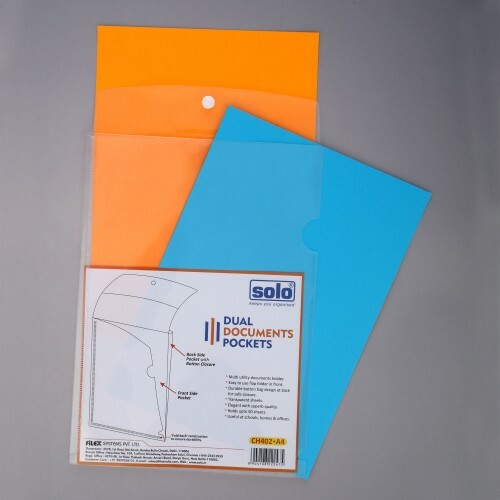 No of Pieces: Pack of 1 piece. 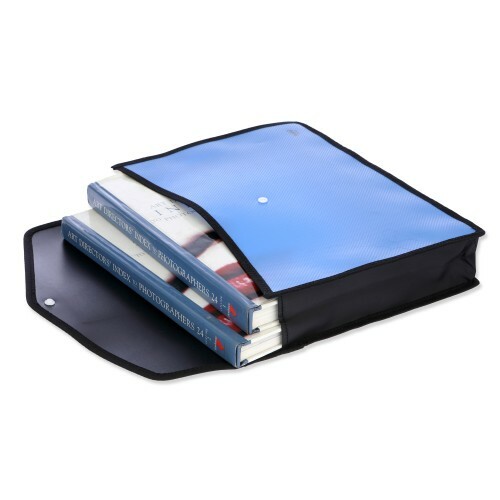 Useful for students, Architectures, designers & more. 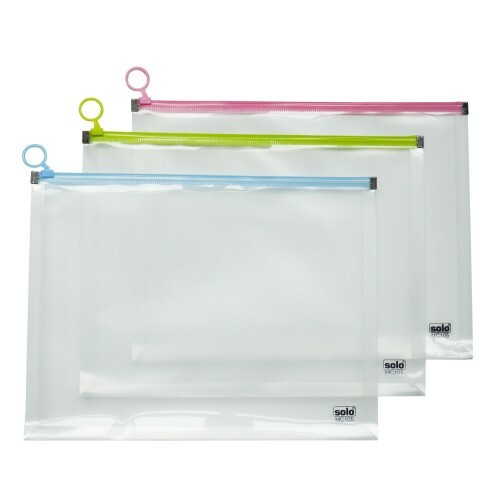 A1 size bag with long flexible handles to hang on shoulders. 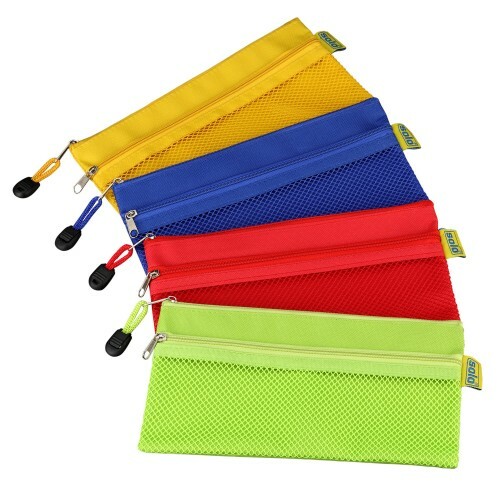 Double Zipper pouch inside for keeping pens, colours, eraser,marker, pins etc. 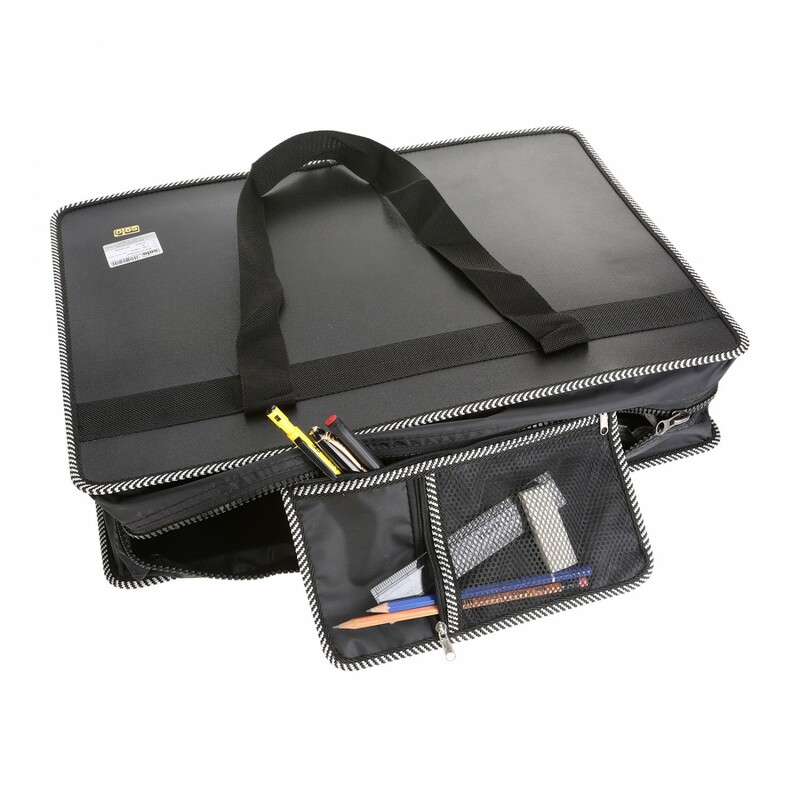 Strong poly zipper & water resistant fabric used in construction. 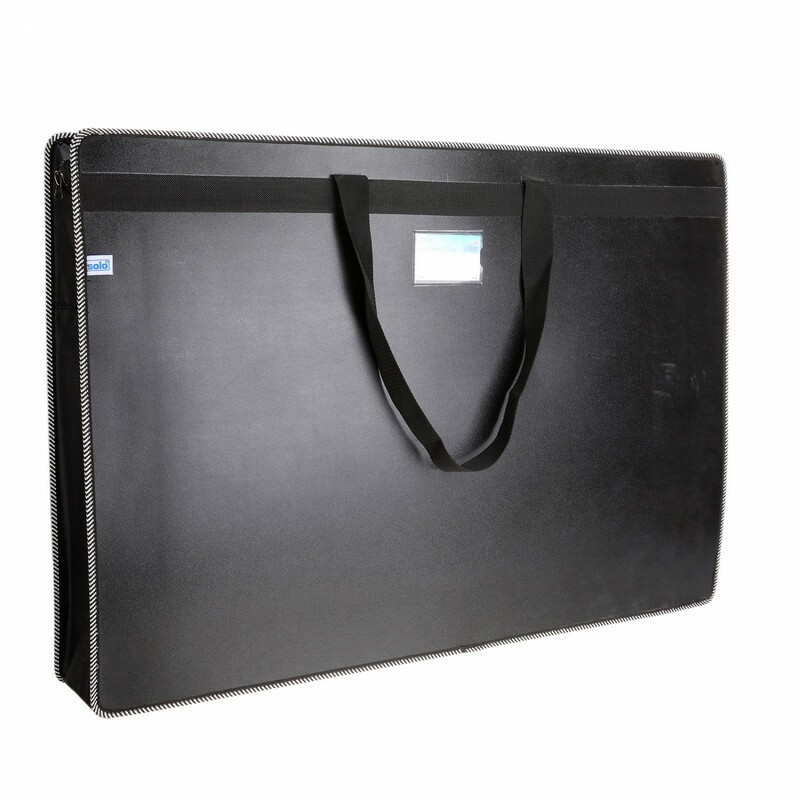 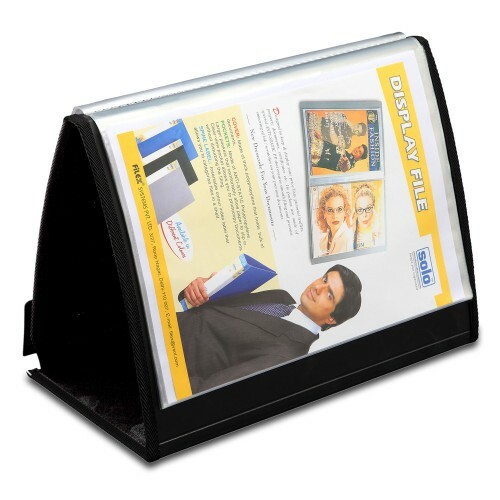 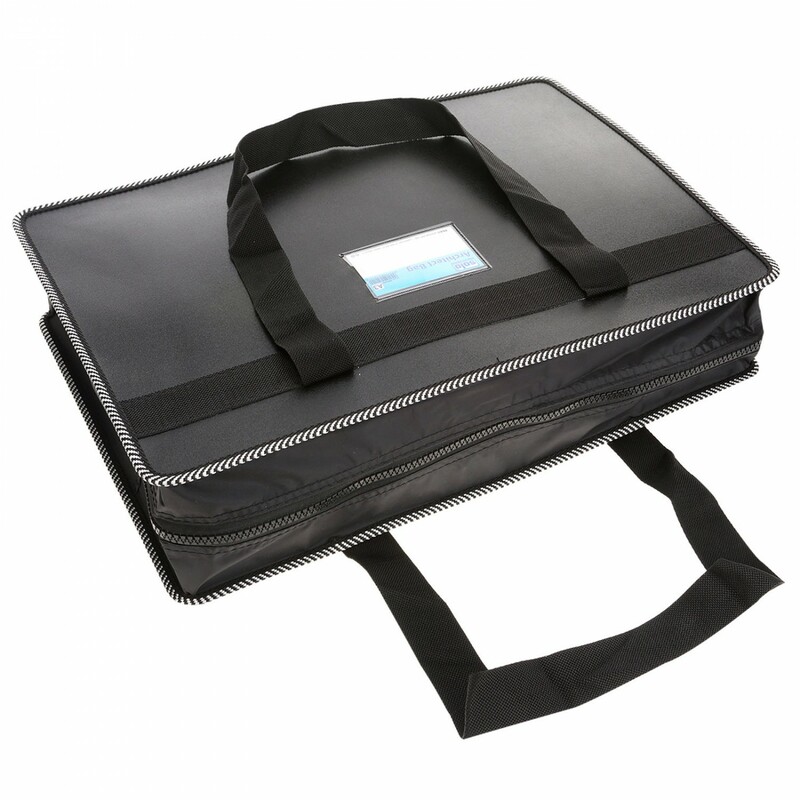 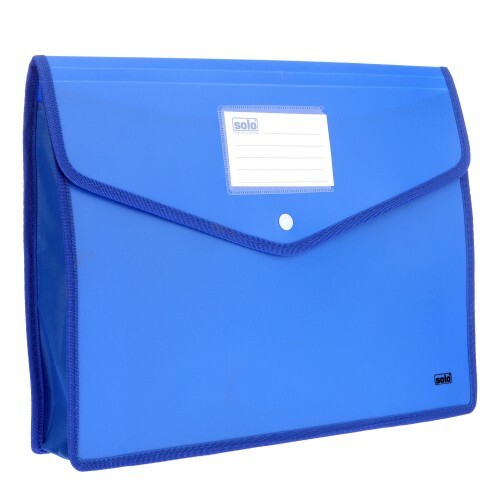 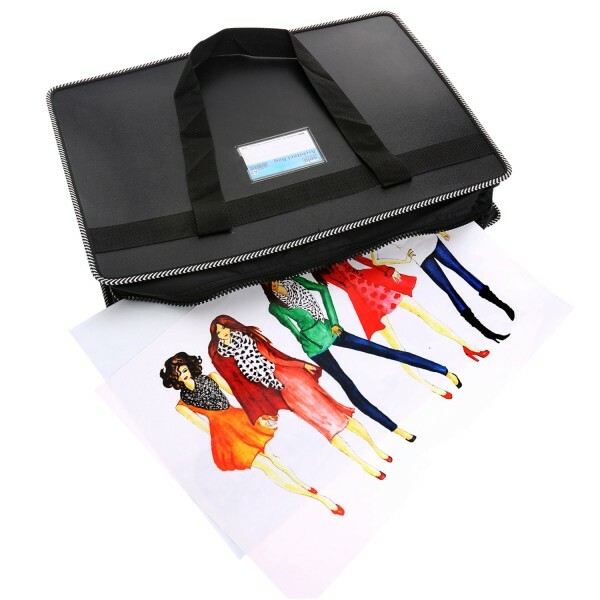 Holds upto 150 sheets of A1 Size. 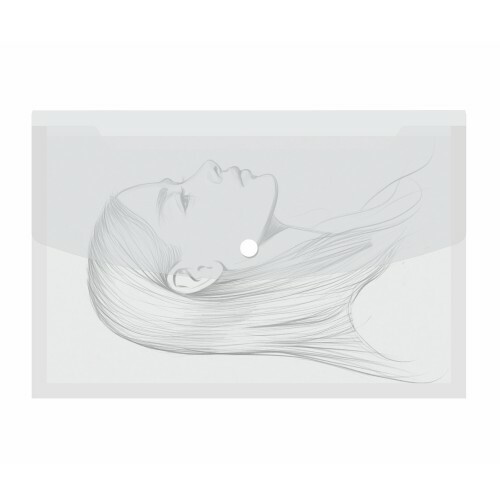 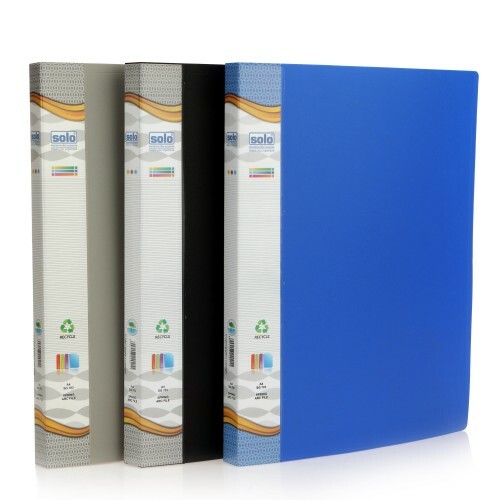 A3 SizeExtra thick poly coverwater resistantProducts Code: AR1A3Type: Designer Portfolio BagNo of Pi.. 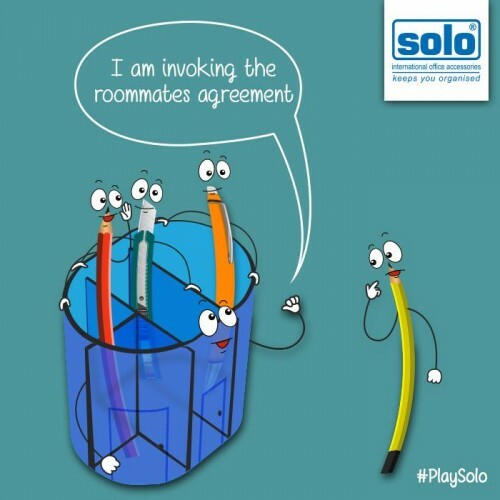 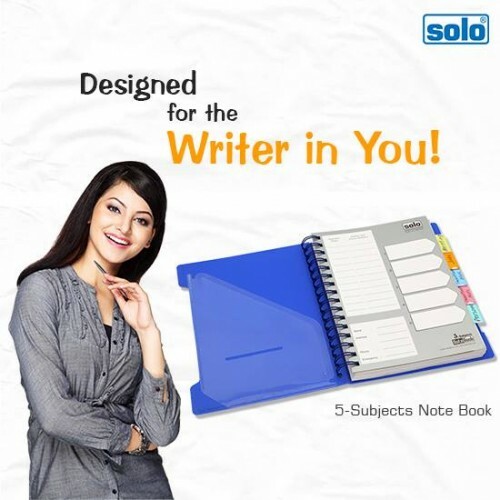 Extra thick poly coverHolds up to 150 sheetsA2 sizeProducts Code: AR1A2Type:Designer Portfolio .. 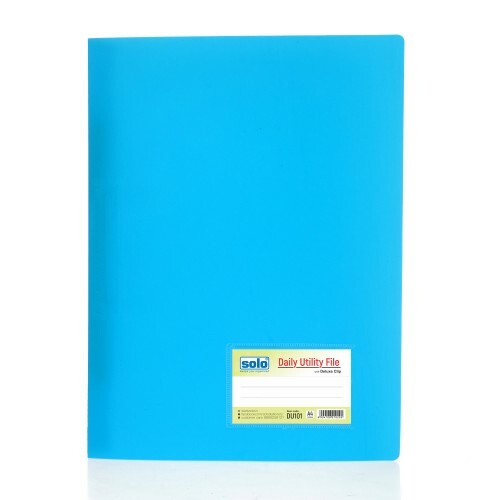 Product Code: NB 555Type: Executive Notebooks.Size: B5GSM: 70Length: 187mmWidth: 245mmNo of Pages: 3.. 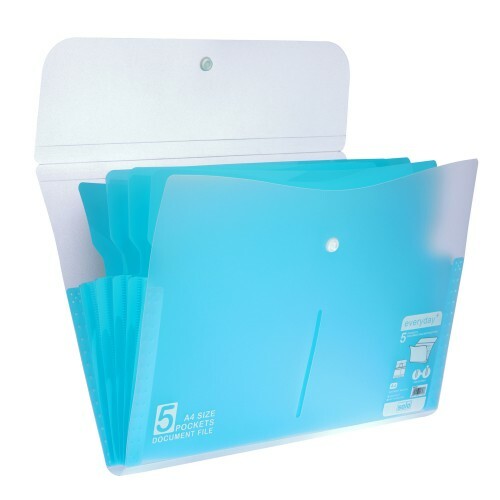 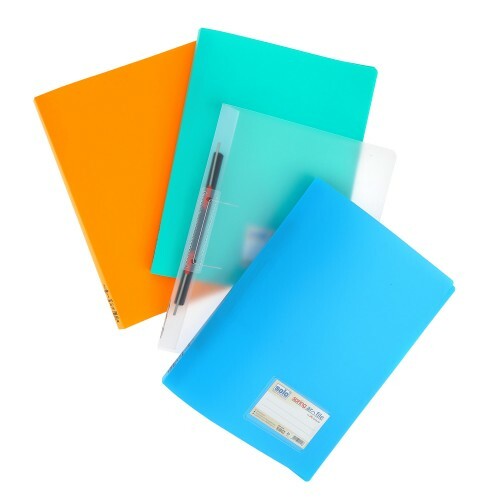 Product Code: CH402Type: Folder & Document BagsCompatible Size: A4MRP: Rs.30.00 per piece.No of ..
A6 sizeProducts Code: MFA62Type: Multi-Function BagNo of Pieces: Pack of 4 piece.Color: RED, YELLOW,..
Solo provides you with a wide variety of office products, which assist you in doing so. 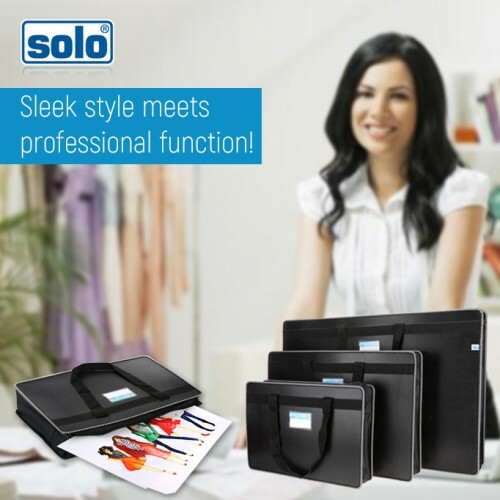 The Solo Sp..